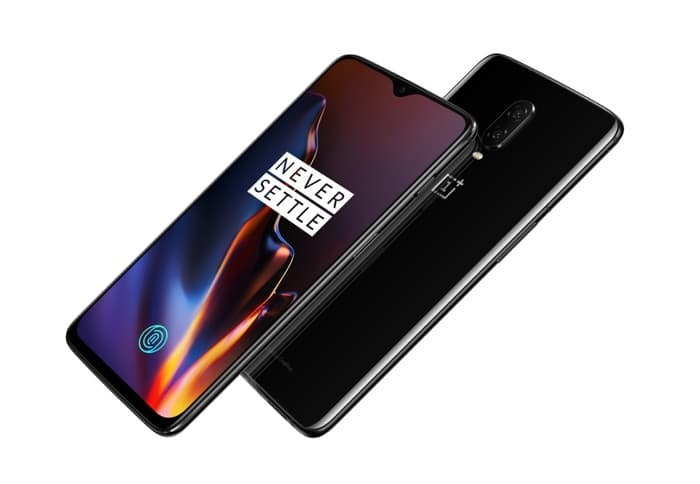 The new OnePlus 6T is now available form Vodafone in the UK, the handset is available on a range of contracts from the carrier. Prices for the handset start at £42 a month with a £29 up front cost and there are a nimber of different plans to choose from. The OnePlus 6T – with Gorilla Glass 6 front display, dual nano-SIM slot and 16MP and 20MP dual rear cameras – is now available at Vodafone UK (www.vodafone.co.uk). Customers can pick one up for £42 a month (£29 upfront cost) on a Vodafone Red Extra Plan, including unlimited texts, unlimited minutes and a huge 16GB of data. Alternatively, customers can purchase the OnePlus 6T on a Vodafone Red Entertainment plan from £49 per month (£29 upfront cost). This includes unlimited texts, unlimited minutes, 32GB of data and a choice of Amazon Prime Video, Sky Sports Mobile TV, Spotify Premium or a NOW TV Entertainment Pass. You can find out more information about the new OnePlus 6T smartphone on Vodafone at the link below.